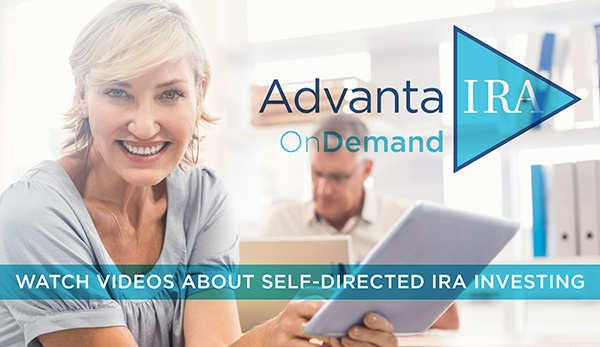 Prohibited transactions in your self-directed IRA can cause heavy penalties from the IRS. Real estate IRAs offer flexibility with your investments; however, there are certain transactions that are not permissible within your self-directed account. Beware, a prohibited transaction can cause disqualification of your plan. You may not personally sell a piece of property to or purchase a property from your IRA and neither can a disqualified person. You and any other disqualified person may not vacation in a rental property owned by your IRA. You may not personally perform maintenance on investment property. This includes work for pay or sweat equity. Sweat equity would be your performing any work—but not paying yourself for that work—to improve your investment. Sweat equity cannot be measured in value and the IRS only permits contributions to an IRA to be made in cash. Repairs and maintenance must be paid for at current market rates and must be performed by a third party who is not a disqualified person. Check out our Learning Center for detailed information about prohibited transactions and disqualified persons.